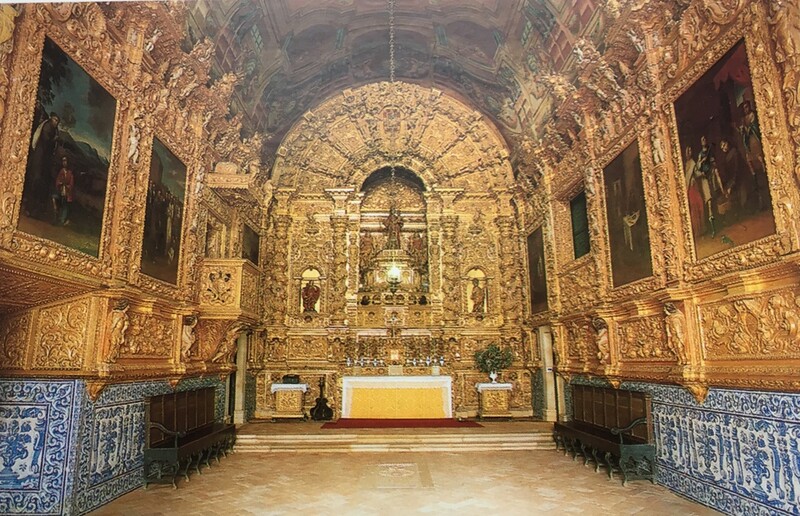 The gilded baroque Church of Saint Anthony in Lagos, southern Portugal, is a national monument. On the floor in front of the main altar is a solitary tomb; rather unexpectedly, it is in memory of an Irish-born soldier, Hugh Beatty. Hugh was born in Dublin in 1742 and joined the British Army in 1760, months short of his 18th birthday. He first served in an infantry regiment under Lord Blaney of Castleblaney and later in another regiment stationed in Germany. While there he answered the call of King George III for volunteers to go to Portugal to help defend Britain’s ally against an invading Franco-Spanish army. He distinguished himself as a brave and courageous soldier in the defence of the border town of Almeida in the north central region of Portugal and was eventually promoted to the rank of Lieutenant Colonel. He stayed on in Lagos after the war with Spain ended in 1763. The earthquake which rocked the Algarve on All Saints’ Day, November 1, 1755 destroyed churches, castles and palaces especially in the Lagos area. Hugh became involved in the restoration of the Church of Saint Anthony perhaps because the saint was regarded as the Colonel-in-chief of the Lagos regiment. When he died in 1789 this exceptional and dedicated soldier was laid to rest in the church he had helped to restore. The inscription on his tomb is in Portuguese rather than in Latin emphasising that Hugh was a man of the people. It reads (in translation): “Hugo Beatty, an Irishman, colonel of this regiment, who lived as a Protestant but died a Roman Catholic on 2 January, 1789”.